It's already January...where did the time go? Your Senior year is whizzing by, one semester is already in the history books. So many decisions to make. College, trade school, military or job after high school? Who should you take to the prom? What is the perfect Senior Prank? Where is the best location for Spring Break? Sometimes the most challenging question is how to pay for all of these important Senior Year components. We recognize that many of our graduation photo families are looking for solutions to the challenge of meeting senior year expenses. Our no interest Lay-A-Way Program is an excellent tool that are clients are using. We can divide your purchase into 4-6 installments scheduled at your preference. We like to be flexible so that our Senior Portrait client are able to budget for exactly the products that they love most. Graduation Pictures can be dressy or casual...You Decide! Please keep in mind that it is important to schedule your Senior Photo Session early so that you have time to stretch out your payments. If you wait until late Spring, not only do you lose the luxury of time to spread your payments out, you also run the risk of incurring rush fees to meet your graduation deadline. Call today to schedule your FREE consultation appointment. (510)832-3686. At that time our professional portrait photographer, Gisele Bonds will meet with you to brain storm about what elements would make the perfect Senior Portrait session for you. 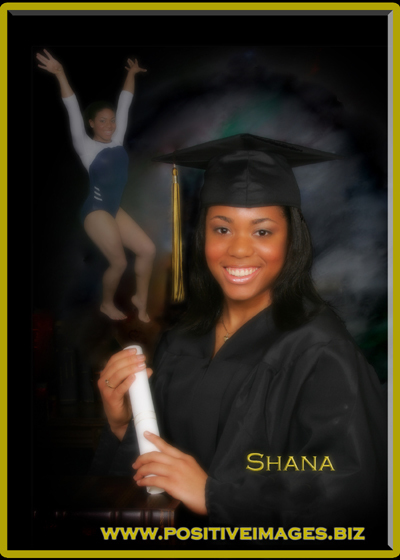 Gisele will also show you examples of all our new Graduation Portrait products so that you can plan for your favorites.